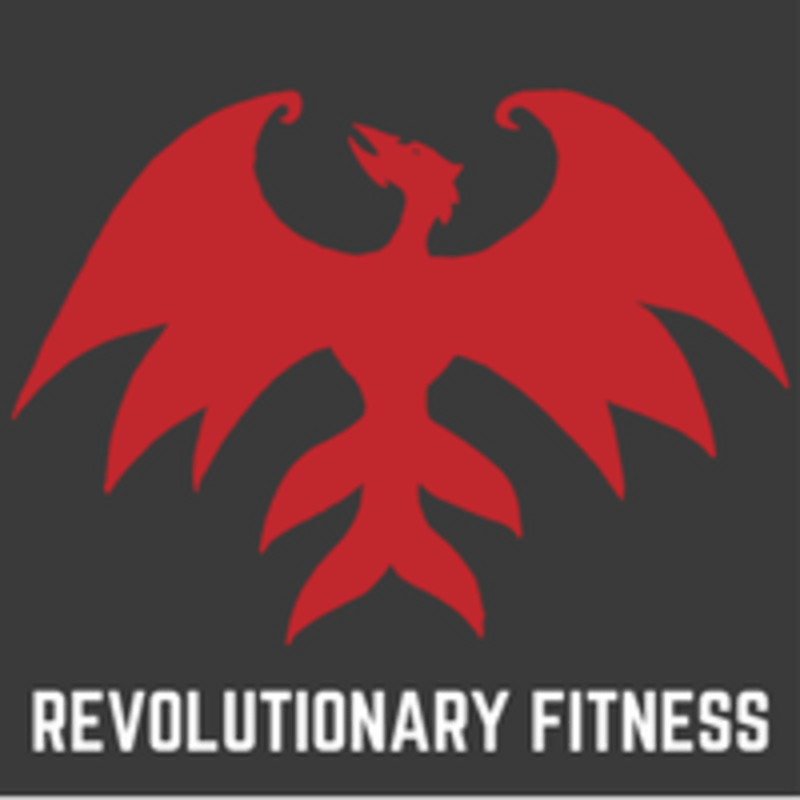 Start taking classes at Revolutionary Fitness and other studios! (Womyn Only) If you’re ready to walk the walk and talk the talk, Barbell Club aka Functional Weight Training is your class. Learn the basics safely, effectively, and in less time. Go over every aspect of a beginning/intermediate weight programming. Exercises and routines to target key areas in every muscle group Stretching routines to prevent injuries Steps and tips for developing your own program Gym language and lingo so you feel at ease walking into any gym Join us today! There are no upcoming “Barbell Club (Womyn Only)” classes on this day. They do not have changing rooms on site but they do have a bathroom for one to change in. All belongings are left in their cubbies in the studio area. As well as footwear because we are a barefoot training only space. They are one block away from the 6 train stop to 116th street. But also only 3 blocks away from the 2/3 train stop to 116th street. Their studio is right off of 116th avenue and Park Avenue on the South East corner heading to 115th street. Keep in mind that this class is not open level. It is part of a four-week intensive on weightlifting. I didn’t realize this and I came in at week four as a beginner. However, the instructor was great and I will come back next week for the fundamentals class and then some. get ready to plank, squat, lift, and hang!